A beach town on the Arabian Sea in southern India, Kovalam features three spectacular crescent beaches. 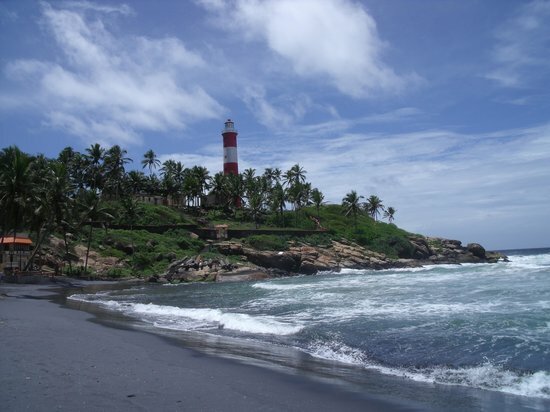 The most popular and largest beach is Lighthouse Beach, aptly named for its 30-meter lighthouse, which features a stunning site - the Vizhinjam mosque. For a less crowded beach, visit Samudra Beach, with ample coconut trees and great views of the local fishermen at work.